1300mm, 1500mm and 2000mm tank lengths. 100% cleaning to every part of the module inside and out. Greatly extends the life of the nylon brush. Inside of spray pipes thoroughly cleaned. 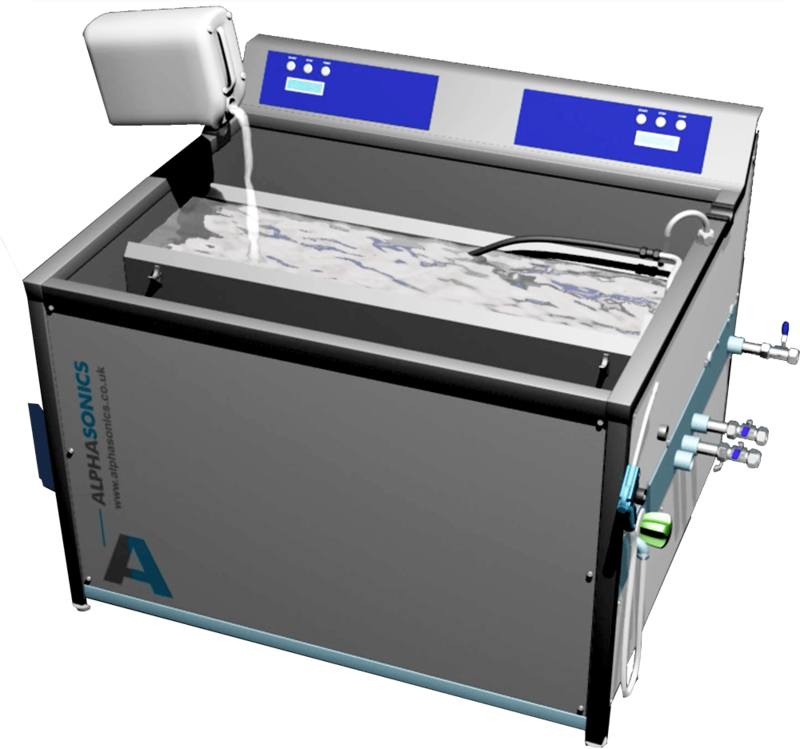 Water or air rinse/clean-off facility enhances cleaning. Lightly soiled module cleans in 15 minutes. Minimum time and effort needed by operator. 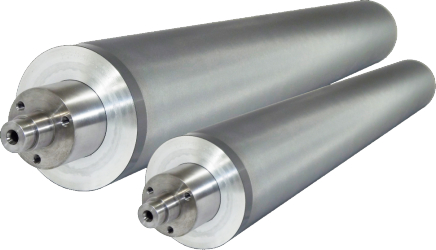 Anilox coating roll cleaned with the power and safety of Alphasound.